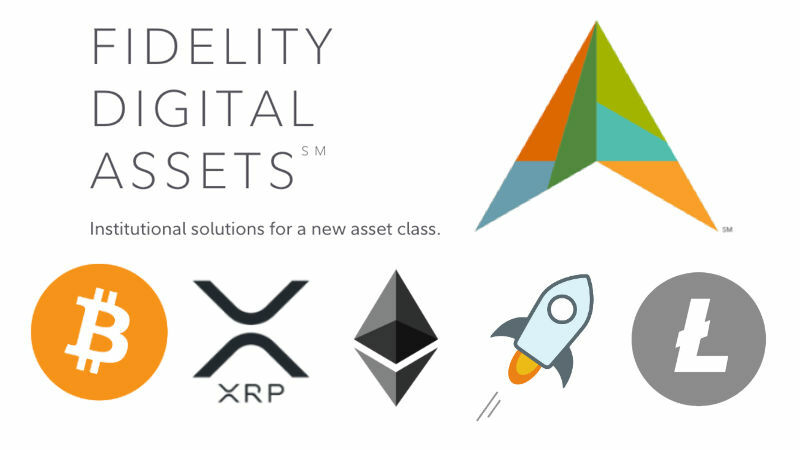 In October 2018, Fidelity announced it would be launching an institutional cryptocurrency trading and storage platform called Fidelity Digital Assets. Fidelity is one of the five largest financial services providers in the world, maintaining some $7.2 trillion in client assets. 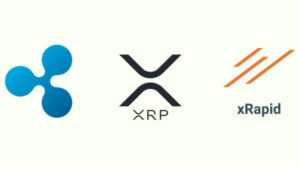 Now it is looking to expand its crypto asset platform to include trading services for the top five to seven cryptocurrencies aside from the confirmed Bitcoin and Ethereum listings. Tom Jessop, head of Fidelity Digital Assets, spoke about the planned expansion at the Block FS conference in New York on November 29th. 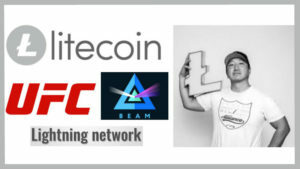 “I think there is demand for the next four or five in rank of market cap order. So we will be looking at that,” Jessop stated. It absolutely makes sense for Fidelity to list the top 5 to 7 cryptos as they will certainly be in demand. 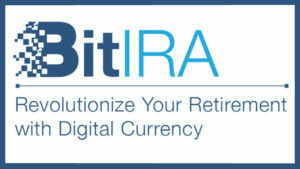 This will increase the ability for Fidelity to remain competitive with other exchanges already in the market and of course earn more revenue. Fidelity, TD Ameritrade’s ErisX and ICE’s Bakkt are the heavy hitting institutional trading and custody services that are looking to ramp up in 2019.